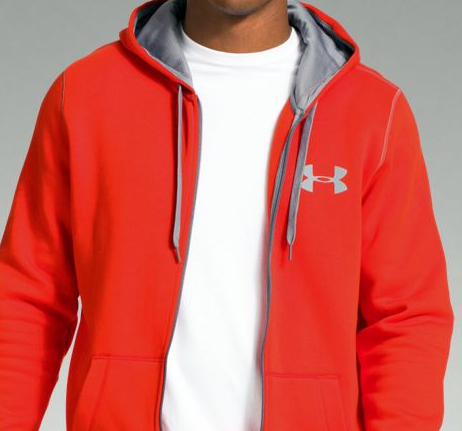 Under Armour is having a huge outlet event with 1000’s of new items added. 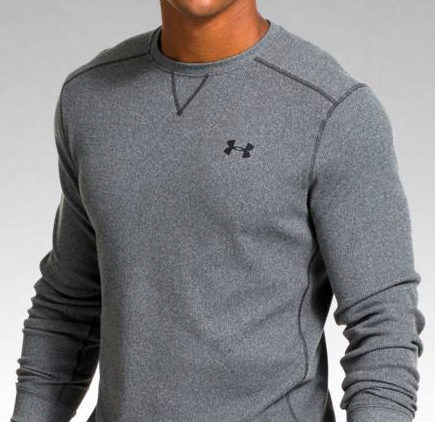 Much of your favorite Under Armour gear is now discounted 20-50%. Take advantage of this opportunity while it lasts! Plus, use coupon code SHOPUA25 for Free Shipping on Orders Over $25. Shop now before these hot deals are gone. Follow us at @mochamanstyle on Twitter or subscribe to Mocha Man Style to receive fashion deals for men in your inbox. Or you can click the link to go directly to Fashion Deals for Men to see the latest updates.